Sandra ~ Soft lace, sweetheart neckline, fit and flare. Sandra ~ Illusion scoop back, zipper closure, chapel length train. Style Vernice ~ A-line, lace, scalloped hem, sweetheart neckline. Style #2818 ~ Intricate crystal beading and embroidery, tulle ball gown. Style #2609 ~ Lace on tulle, sweetheart neckline, intricate detail. 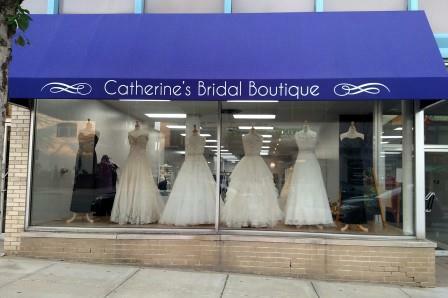 Style #2811 ~ Alencon lace, tulle ball gown, crystal beaded straps. Style #2821 ~ Tulle ball gown with crystal beading, Alencon lace and scalloped hem. Style #2815 ~ Crystal beaded bodice, sweetheart neckline, flounced organza skirt. Style #2713 ~ Fit and flare, elegant Alencon lace, sheer back. Style #2711 ~ Stunning tulle ball gown with crystal beaded embroidery. Style #2702 ~ Chantilly lace trumpet gown with bateau neckline and gorgeous beadwork. Style #5108 ~ Asymmetrically draped tulle, sweetheart neckline, fit and flare. Style #2804 ~ Fit and flare, crystal beading, alencon lace, sweetheart neckline. 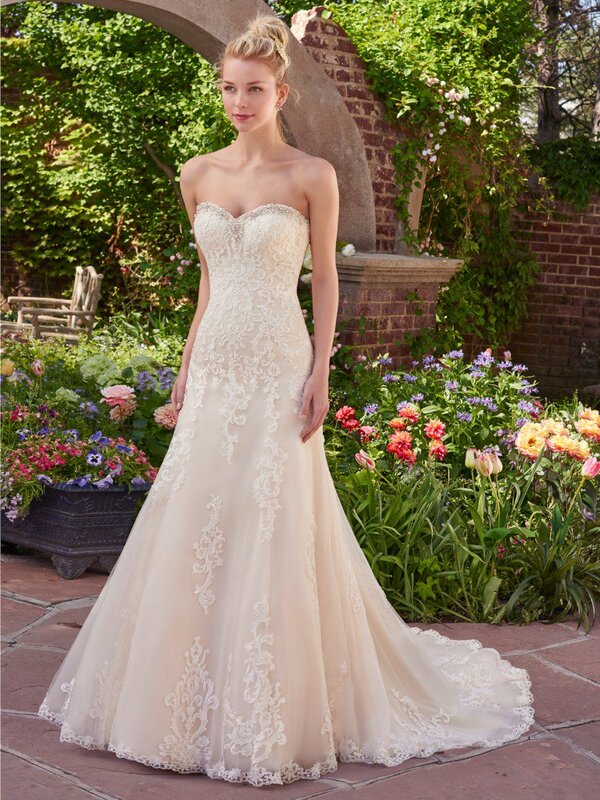 Style #5413 ~ Embroidered lace over soft satin, sweetheart neckline, scalloped hemline. Style #5408 ~ Asymmetrically draped bodice, shoestring straps, tulle ballgown. Style #2674 ~ Alencon lace, organza, sweetheart neckline, ball gown. Style #2512 ~ Satin, fit and flare, metallic embroidery, rhinestones, crystal beading. Style #2823 - Beaded embroidery, sheer beaded strap, sweetheart neckline, mermaid.